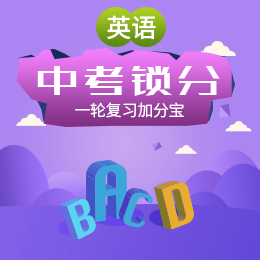 教材：小学英语/外研版(一年级起点)/一年级下册/Module 2/unit 1 Where's the bird? 教材：小学英语/外研版(一年级起点)/一年级下册/Module 10/unit 2 Let's sing! 教材：小学英语/外研版(一年级起点)/一年级下册/Module 5/Unit 1 They’re cows. 教材：小学英语/外研版(一年级起点)/一年级下册/Module 5/Unit 2 It’s thin. 教材：小学英语/外研版(一年级起点)/一年级下册/Module 6/unit 2 They're little and cute.